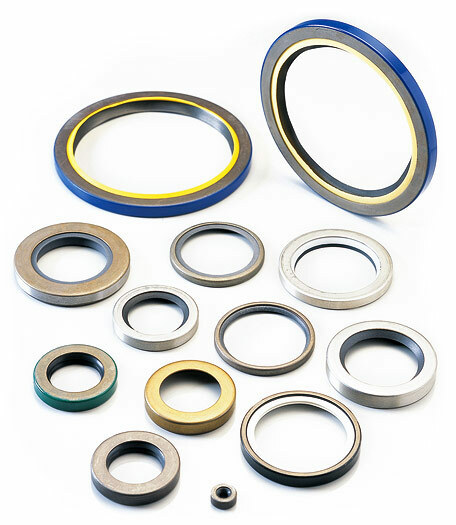 Our Lionsele P is a compact, doubleacting seal for piston heads. 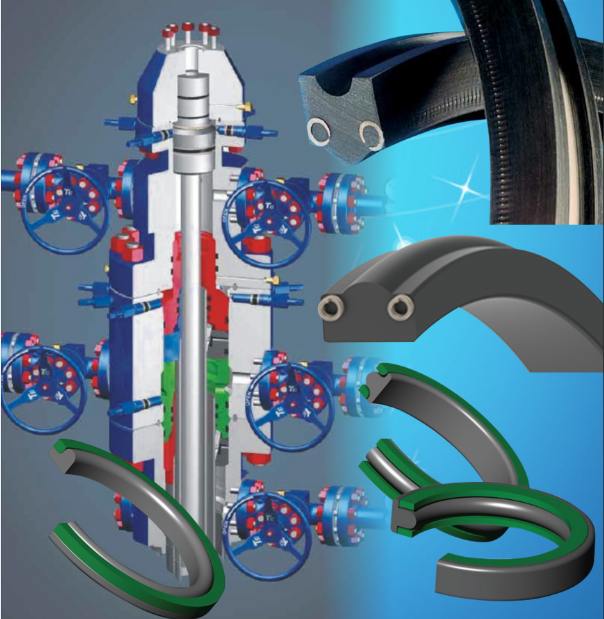 It has been developed to provide optimum sealing capability in conjunction with the lowest possible levels of dynamic and breakout friction. 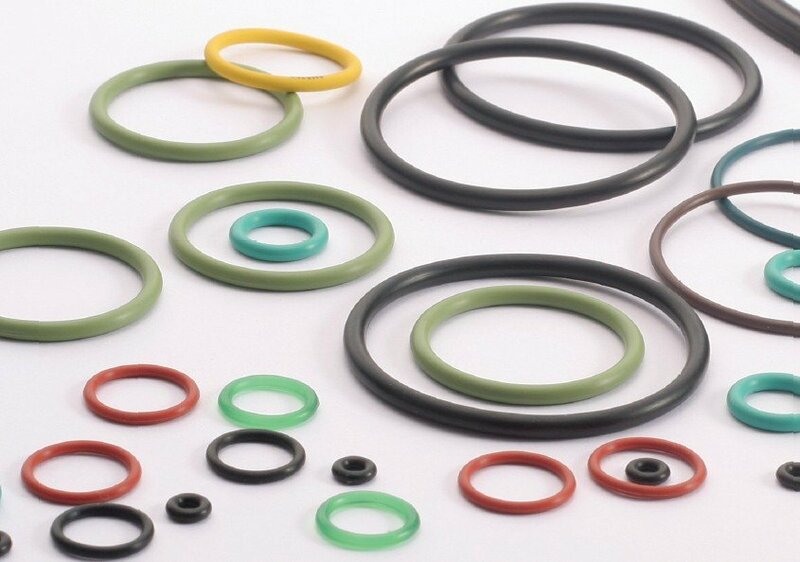 The seal comprises a PTFE sleeve supported by a rectangular elastomeric energiser. The energiser distributes an even sealing load to the sleeve (unlike similar products that incorporate ‘O’ rings) to help minimise leakage. In operation, the intimate face-to face contact also prevents the sleeve twisting or rocking in the housing. This provides stable fluid film conditions with consistently low friction values. 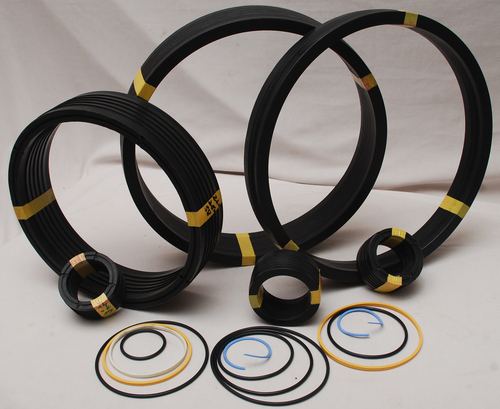 the fluid film recovery, and also reduce the risk of seal damage through extrusion. 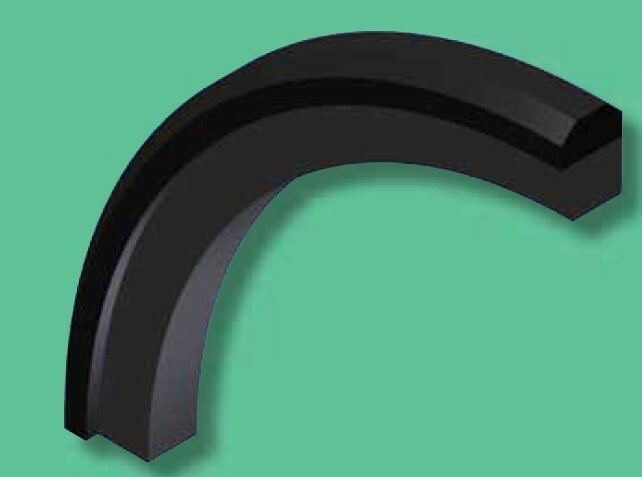 Compact design to suit simple recess grooves. 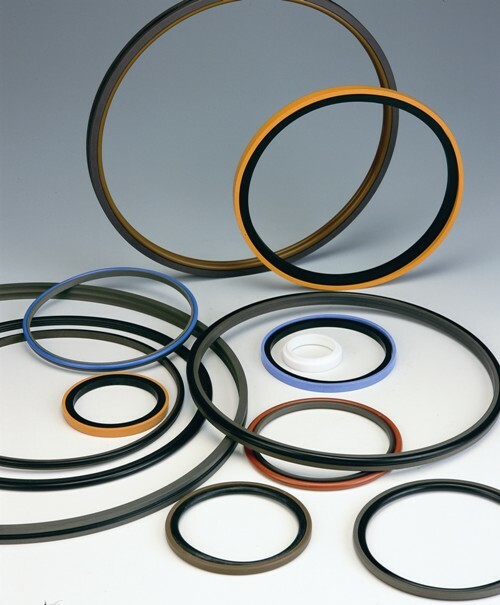 to provide optimum fluid conditions and extended sealing life. Should be used in conjunction with Lionsele B1 or B2 bearing strips to eliminate metal-to-metal contact and other problems associated with offset pistons. gauge control equipment, and earth moving plant. resistance to wear and abrasion. 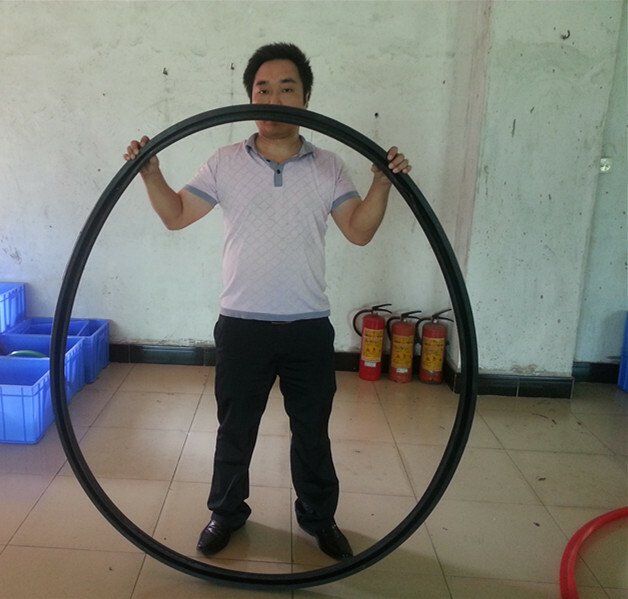 Standard material: medium nitrile NBR elastomer. Available in standard materials and sizes to suit housings to BS ISO 7425-1. 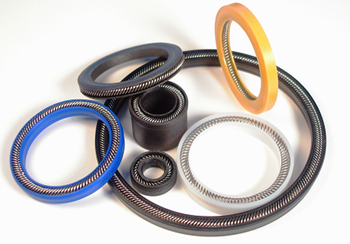 Seals to other sizes or in special materials are manufactured to order.